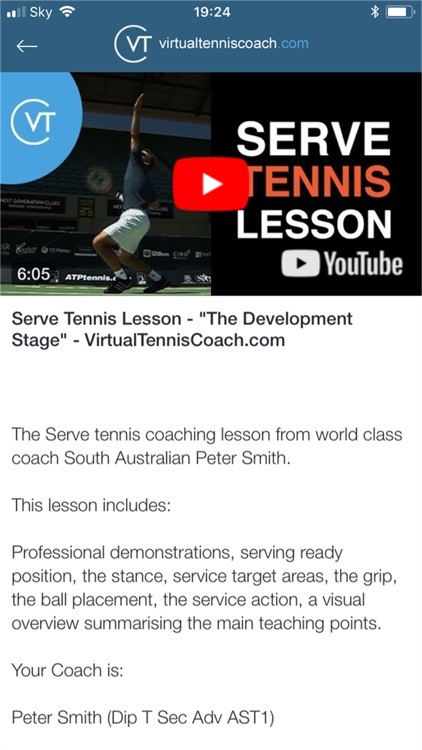 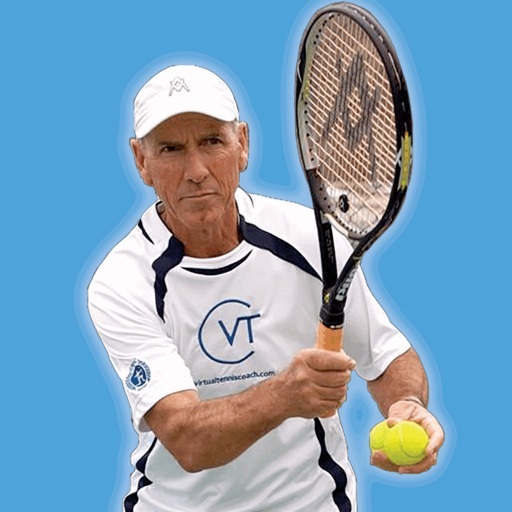 Virtual Tennis Coach brings you high quality video instruction from South Australian Peter Smith. 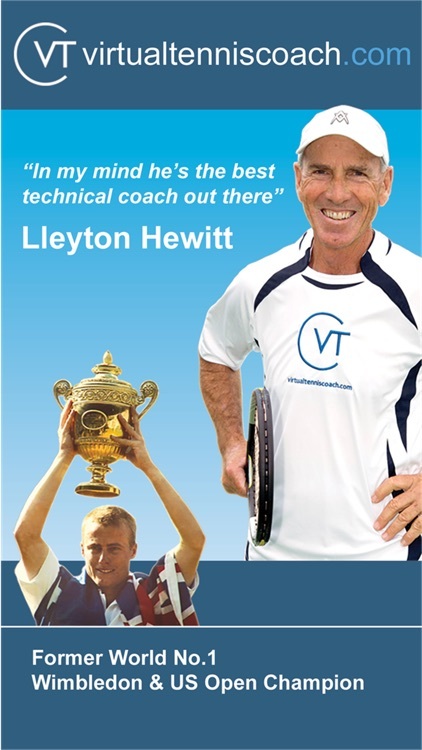 With over 40 years experience as a teaching professional, twice voted Australian Tennis Coach of the Year, Peter is most widely known as the long term coach of Lleyton Hewitt, former World No.1, US Open & Wimbledon Champion. 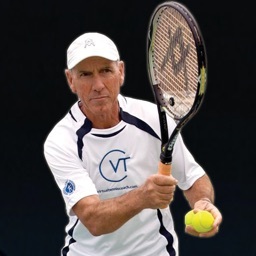 Peter’s life long pupil Peter Carter has also been credited by Roger Federer as the person that has had the biggest impact over the course of his career - coaching him individually from age 10 - 14 yrs & 16 - 19 yrs. 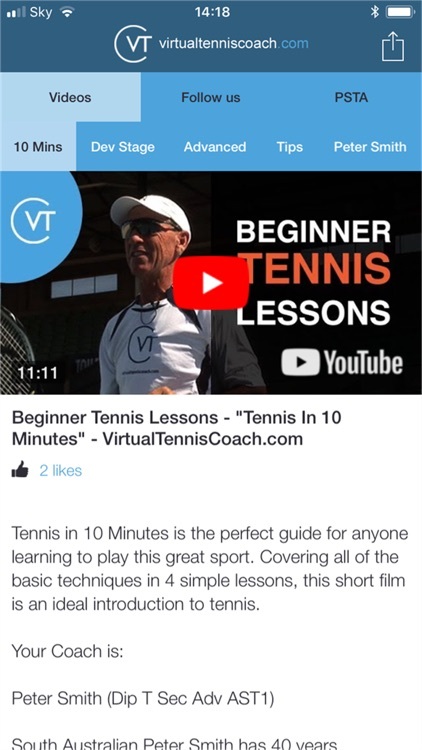 This is the second generation of our iPhone App - and we’re now able to make all the video content completely FREE! 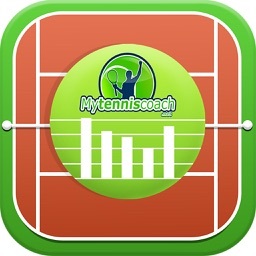 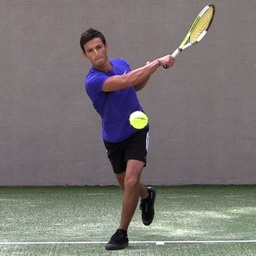 With Peter’s unique training method you’ll have World Class Tennis Tuition at your fingertips. 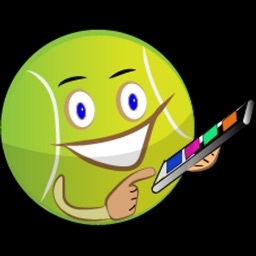 We hope you enjoy the new version of our App - best of luck with your tennis!